A new species and a new subspecies of the genus Neolucanus Thomson, 1862 from China and Vietnam are described, pictured and compared with the related species. The female of Lucanus satoi Nagai et Tsukamoto, 2003 from Laos is pictured first time. 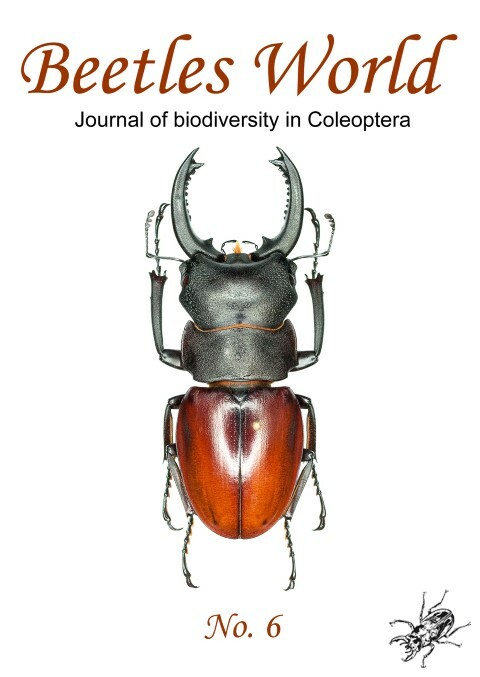 Two new books about Lucanidae have been published in 2010. “Stag Beetles of China I” by Huang et Chin is a revision of the genera Lucanus, Eolucanus and Noseolucanus found in China and the adjacent areas. “The Lucanid Beetles of the World” by Fujita could be regarded as a “follow up publication” of the book “Lucanidae of the World” by Mizunuma et Nagai, 1994. Some remarks are made or are cited about new species, new synonyms and taxonomical changes in those books and in some other recent publications on Lucanidae.